Kensington Labour Party are delighted to state they have selected youth worker Beinazir Lasharie to represent them in the Norland by-election on Thursday 6 October. Local candidate Beinazir Lasharie was born and bred on Lancaster West, and attended Avondale Primary School. She is very well known as a hard-working activist, former Colville Ward candidate, and daughter of Alderman Mushtaq Lasharie, who was Councillor in Notting Barns for 18 years. Beinazir is governor of Maxilla Nursery Centre, and has worked with young people in a variety of posts. She spent two years coordinating programmes for disaffected young people at Kensington and Chelsea Technical College, and spent four years providing after school Study Support at local libraries for children with poor language skills, linking students from her day job at a private Sixth Form college to work with her primary school students. She has also worked with disabled children, which she finds very rewarding. 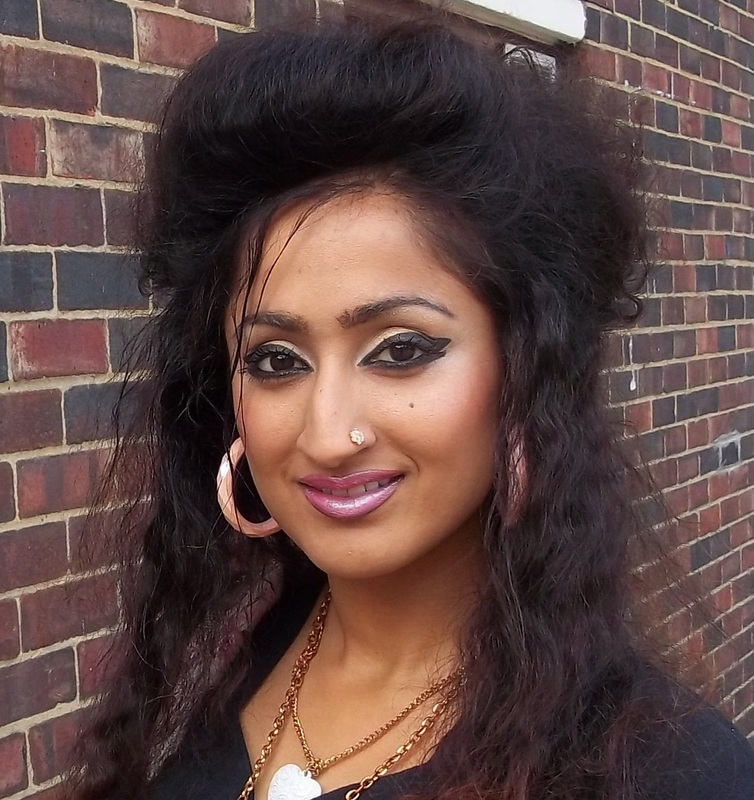 She has also been a presenter on Asian tv channel Venus TV with her own programme, Chat with Beinazir, discussing current issues and linking Asian and non-Asian young people. She is Youth Coordinator for NGO Third World Solidarity, and organised two youth conferences at the House of Commons, most recently just after the riots.